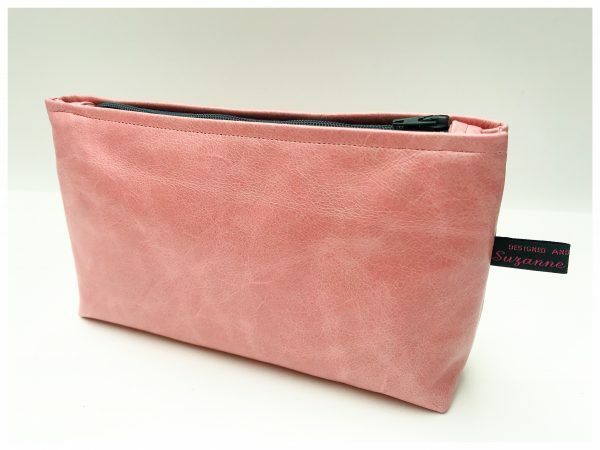 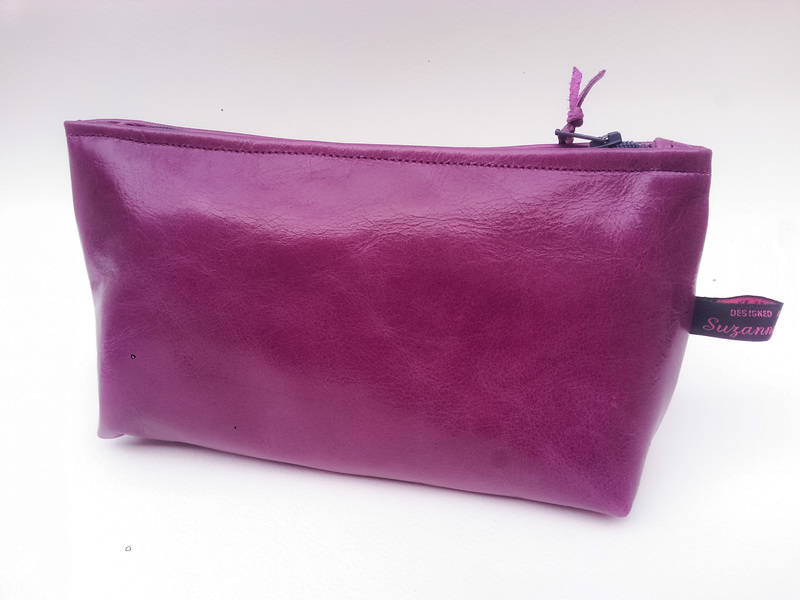 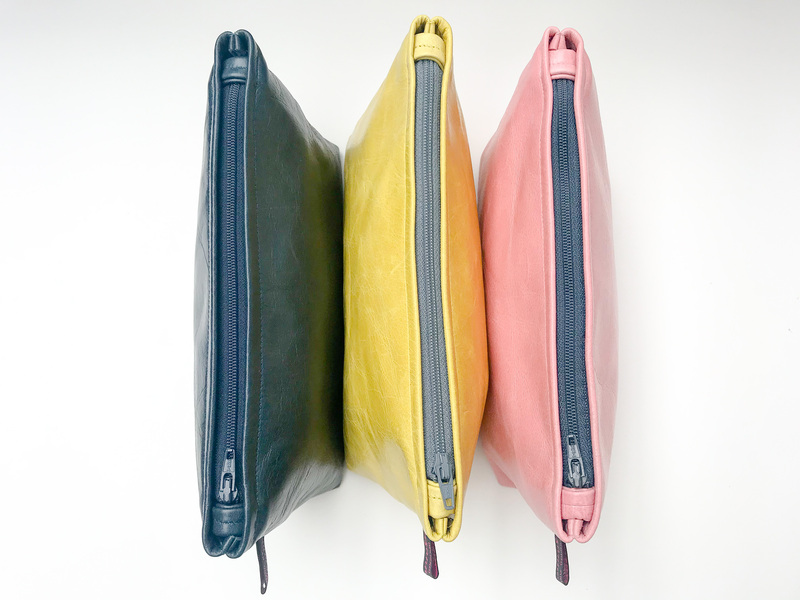 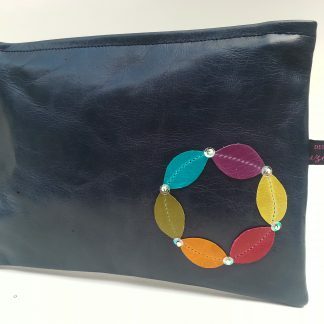 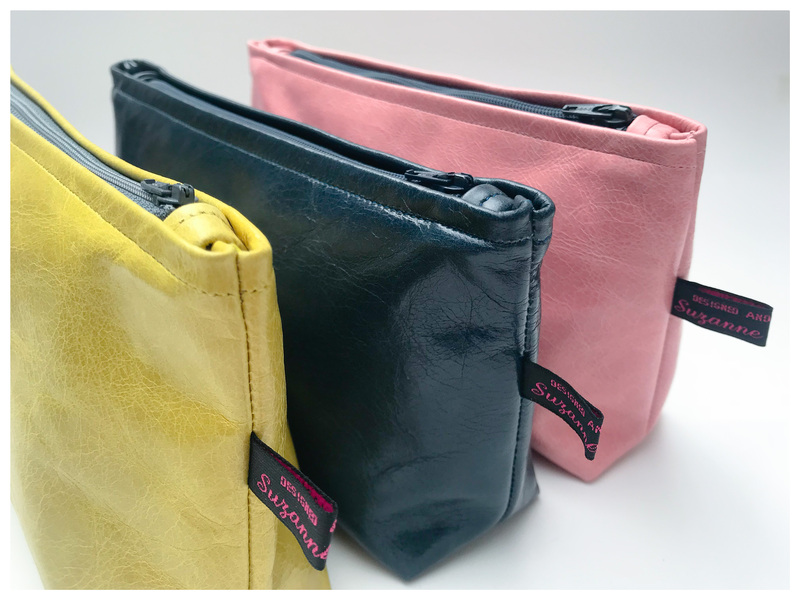 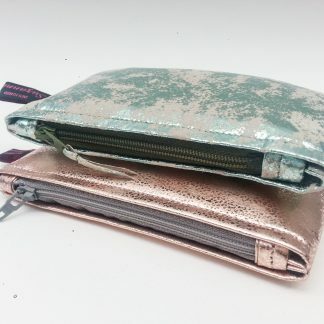 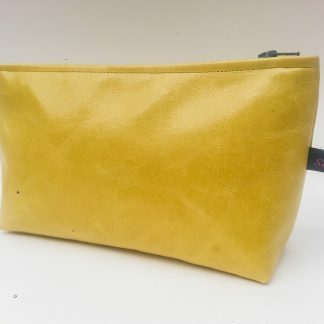 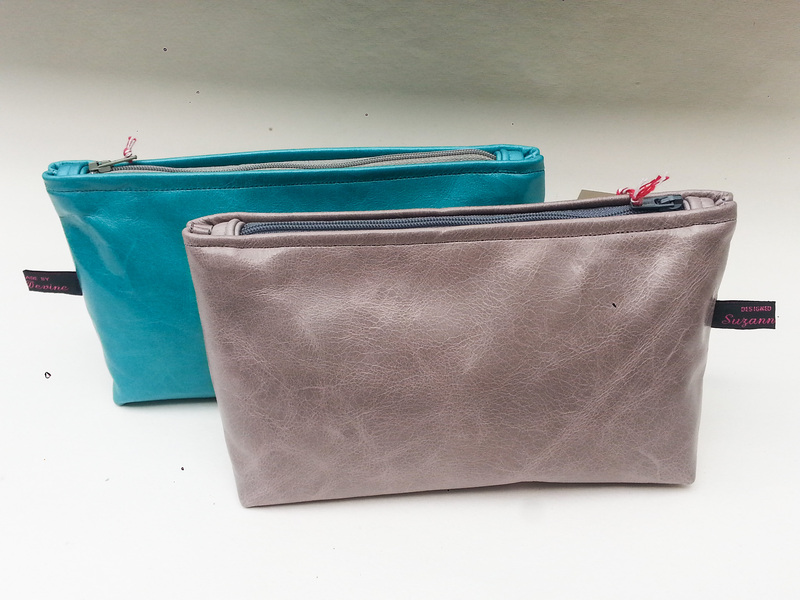 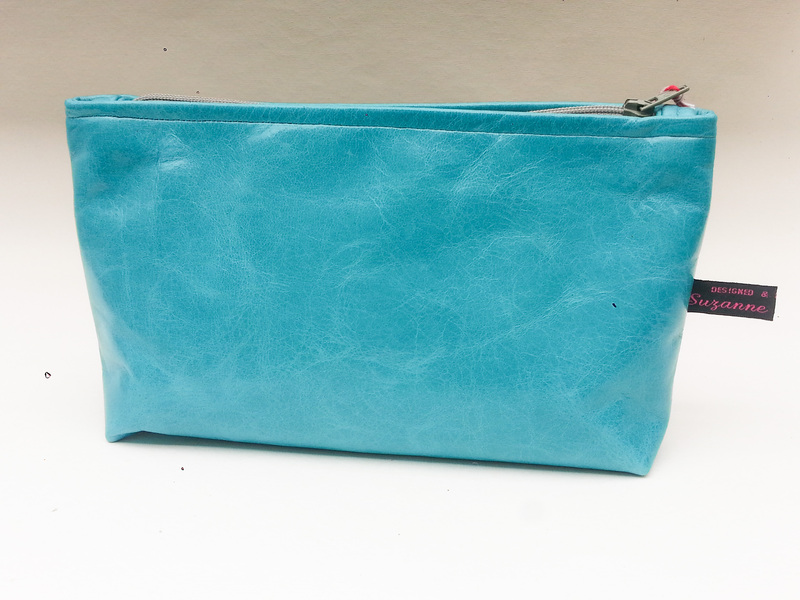 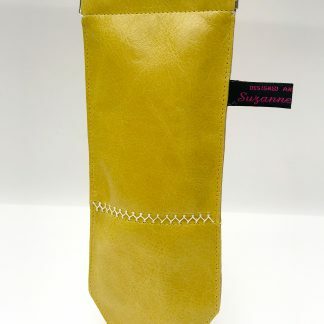 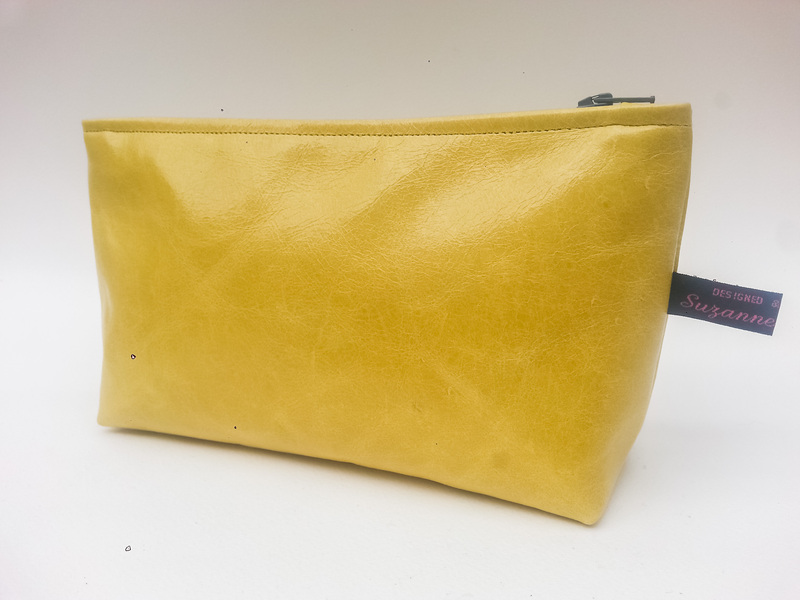 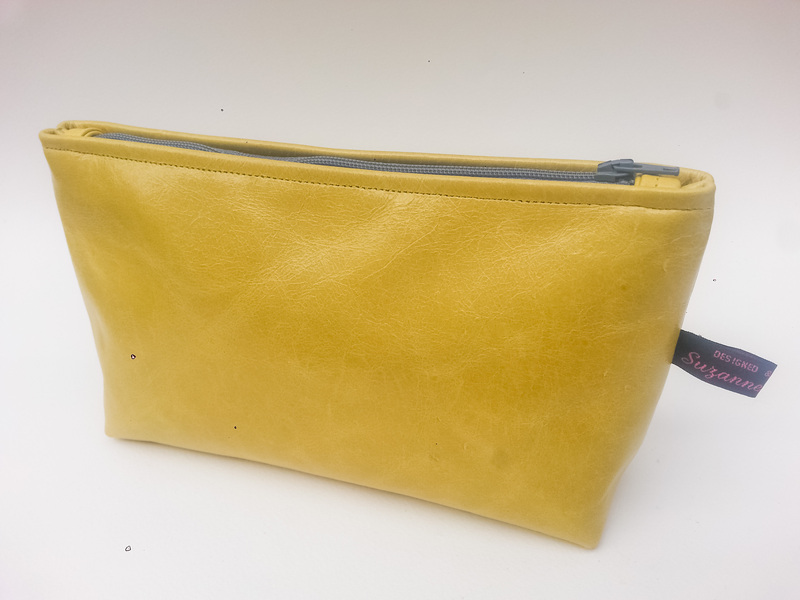 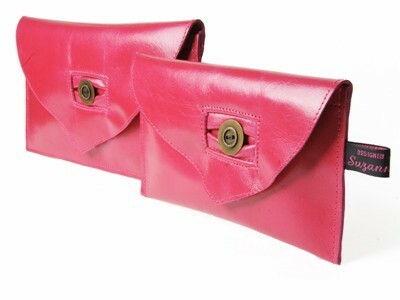 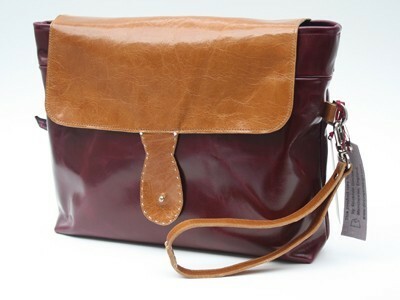 These travel purses are a simple design with a 7″ coloured zip to complement the colour of leather chosen. 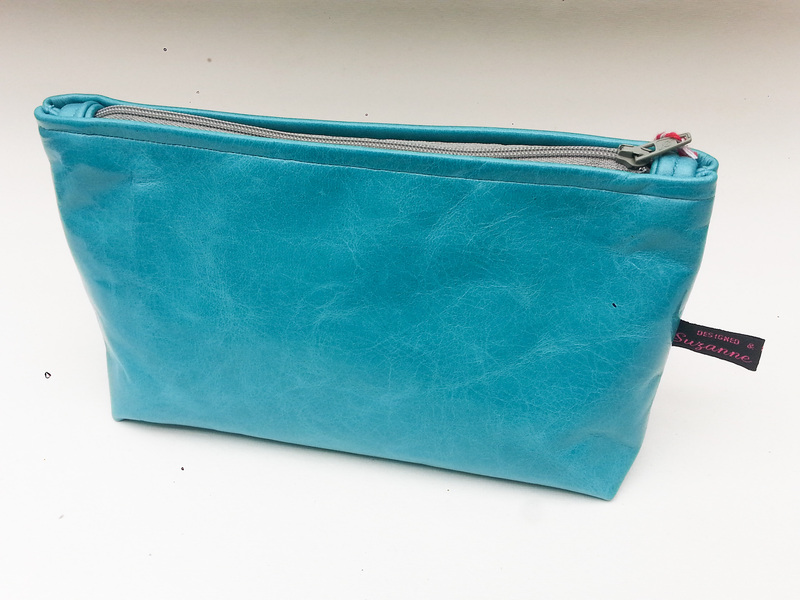 A deep cut pattern is used which gives a flat base for the purse to stand free and making each travel purse quite roomy inside. 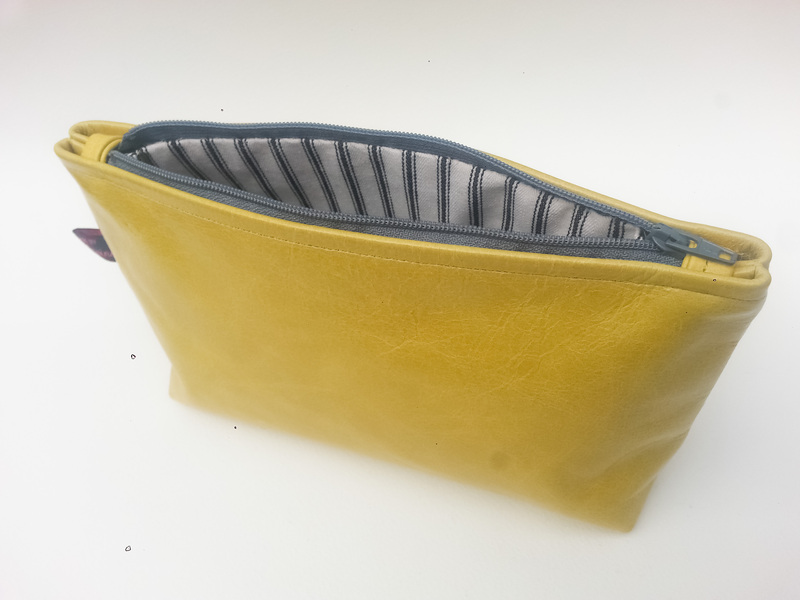 A simple black and ivory stripe ticking cotton lining is hand stitched inside each purse. 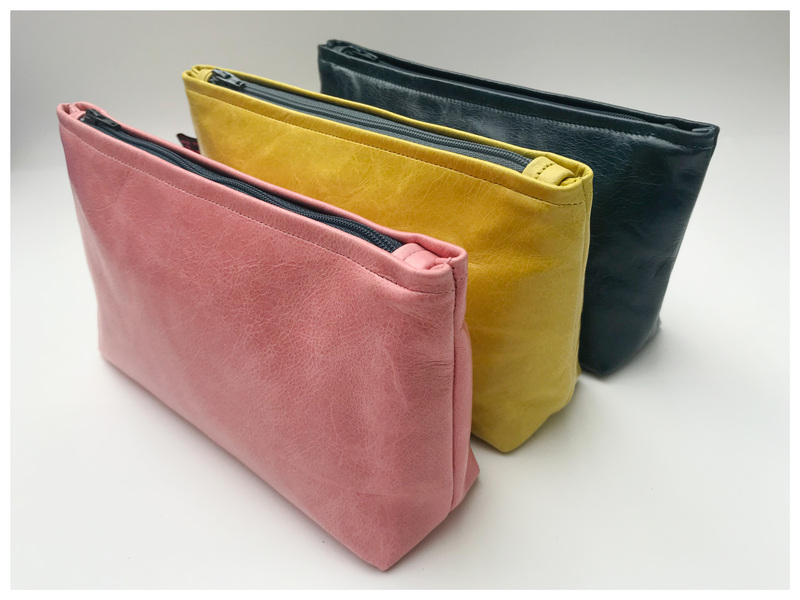 (code : Acc19) Please specify colour when ordering.